MINDTHEGAP lampshades are designed to be used in two important ways: object lighting as a design element. 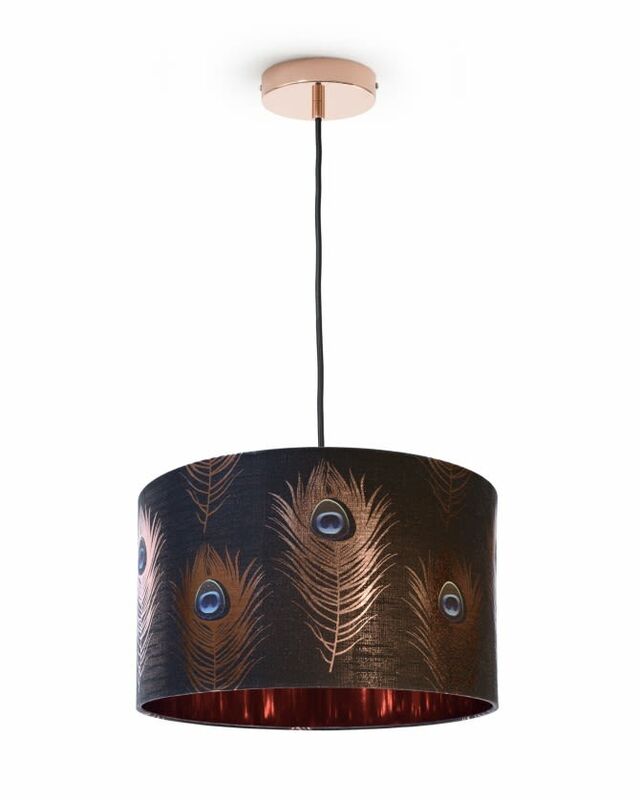 Built textile and metal frames of the highest quality, our decorative lampshades are perfect to brighten any interior. Products in different sizes and shapes, lampshades can be used both for table lamp, floor lamp and ceiling. Choose from 7 different sized cylindrical lampshades and 3 dimensions for conical lampshades. All MINDTHEGAP lampshades can be used with lamps of up to 60W. For large models, which are designed especially lighting from the ceiling, you can opt for complete set of lamps containing electrical cable 1m long and E27 socket. This product is ready to install.